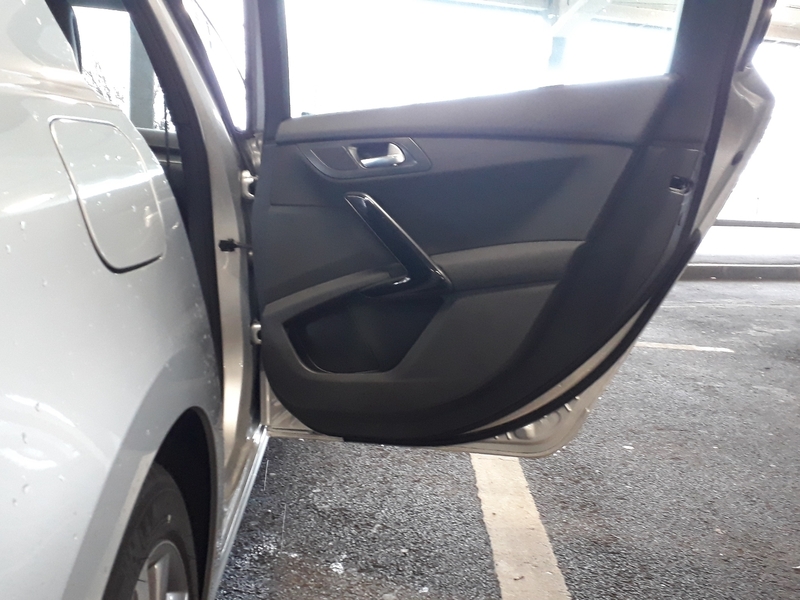 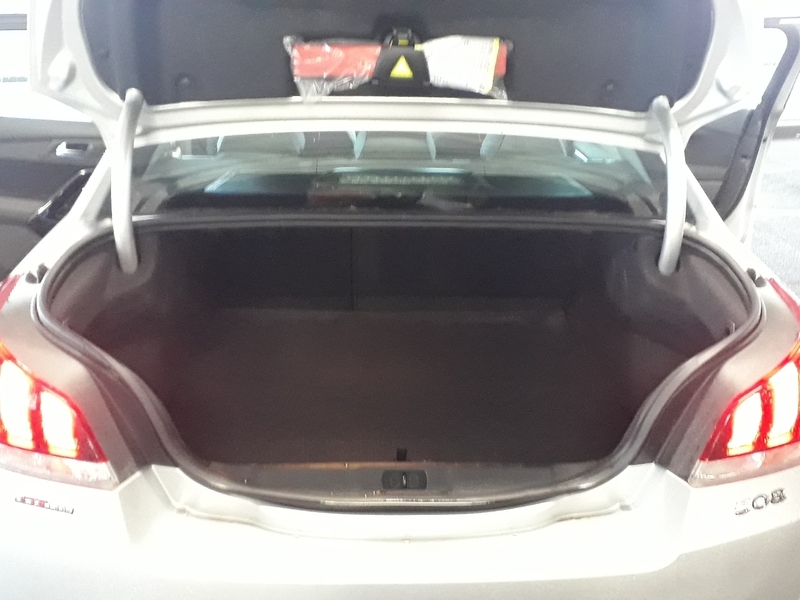 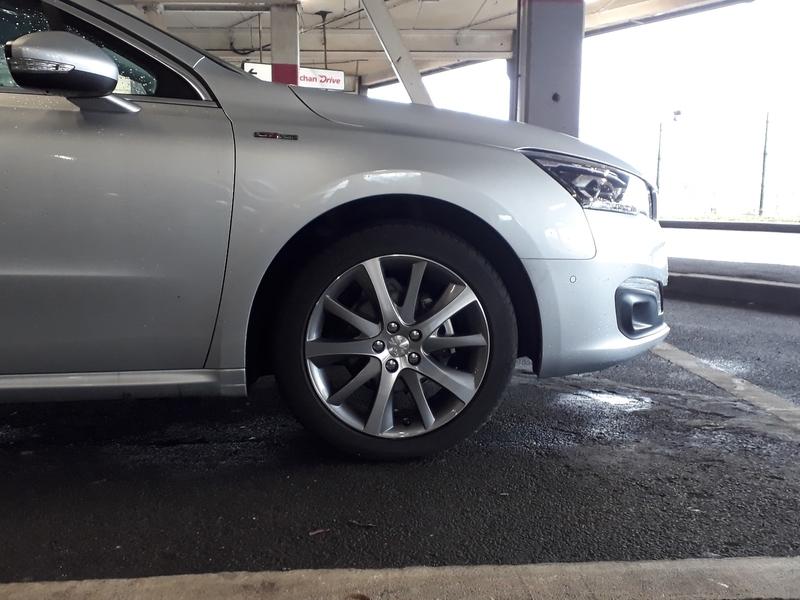 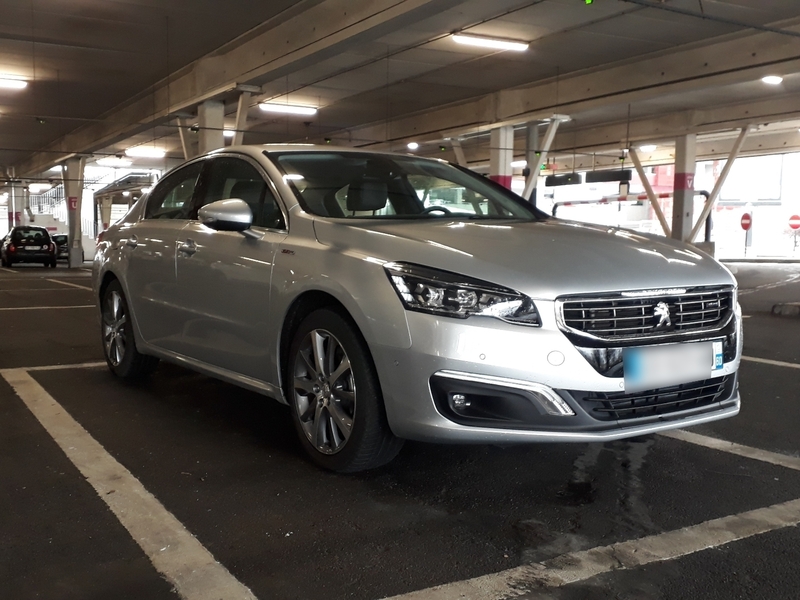 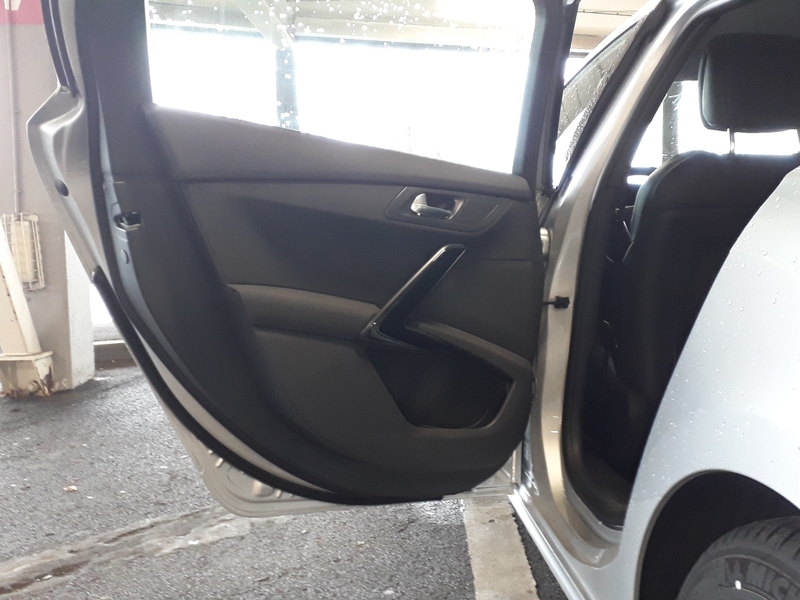 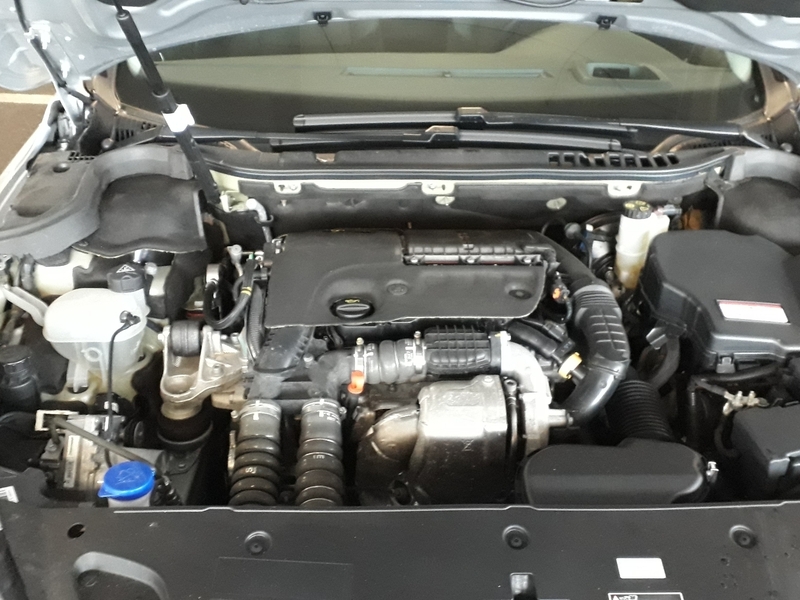 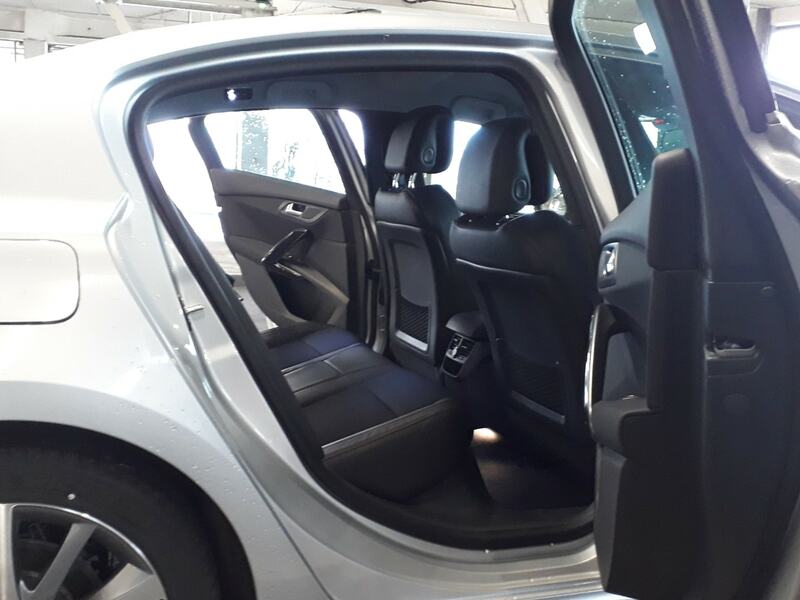 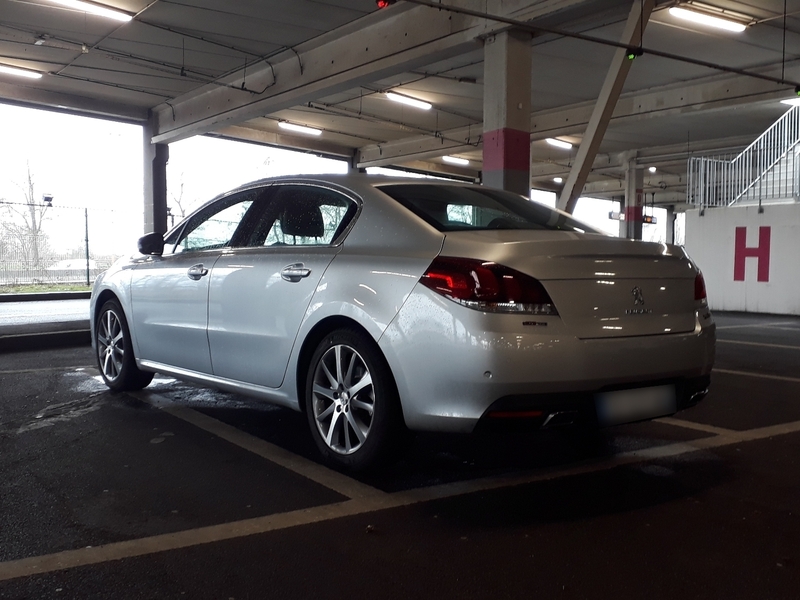 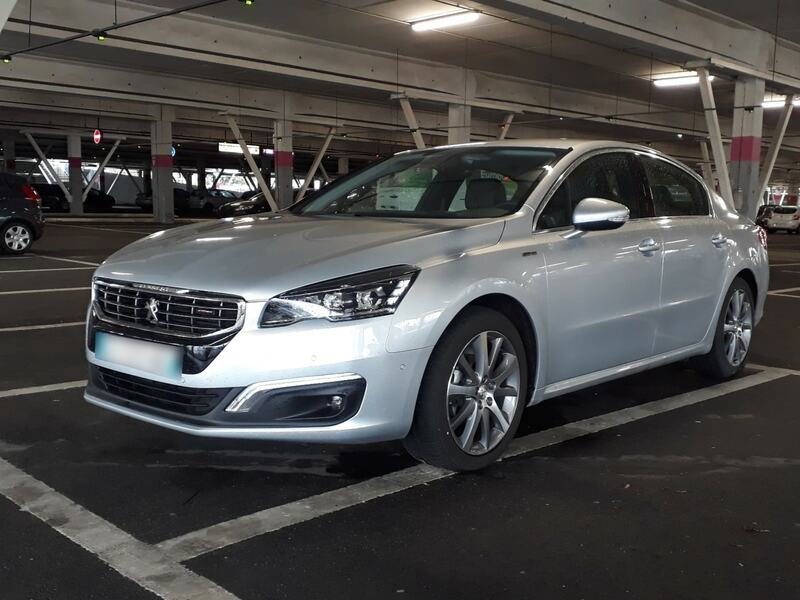 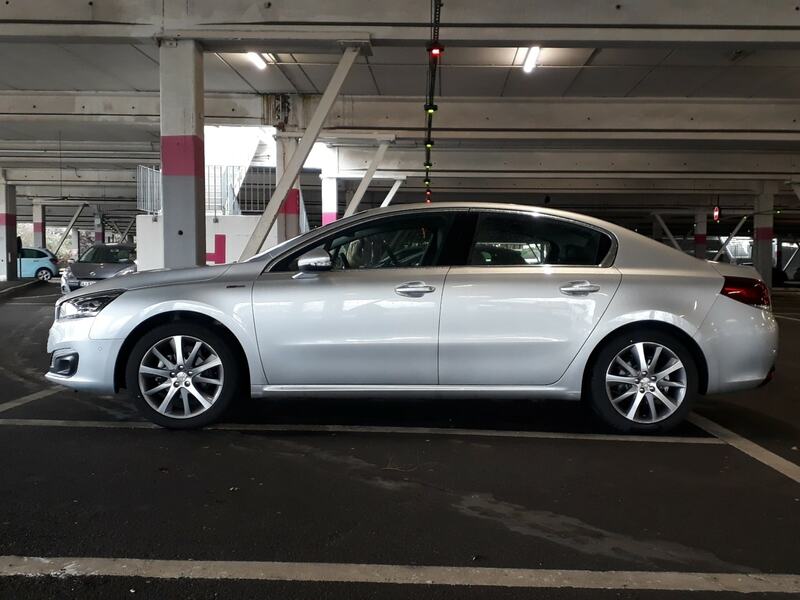 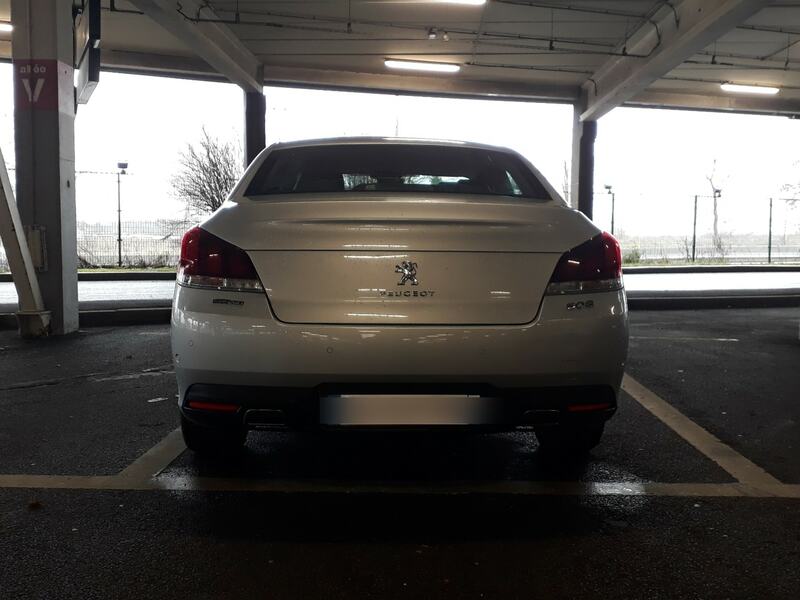 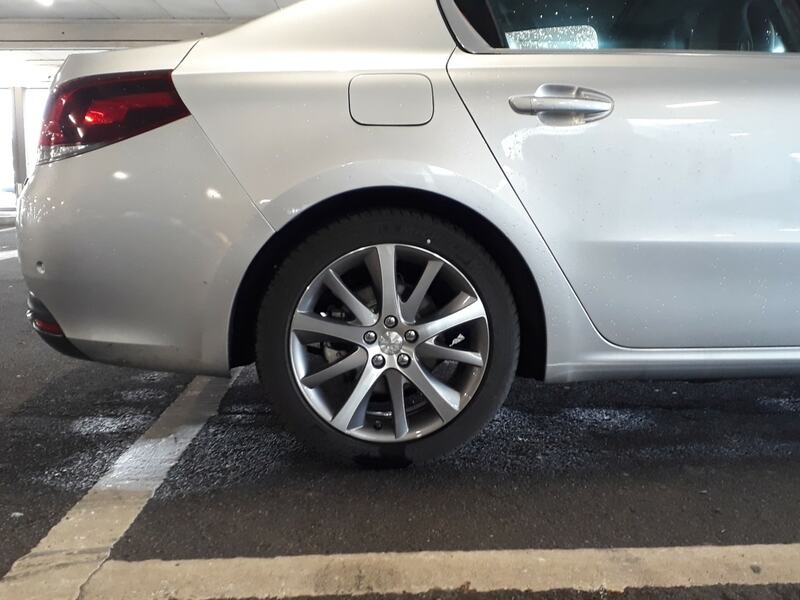 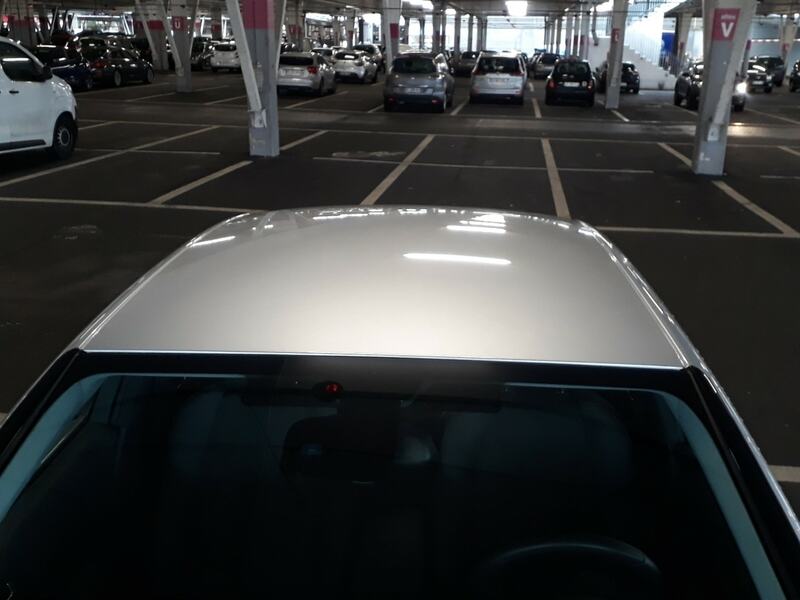 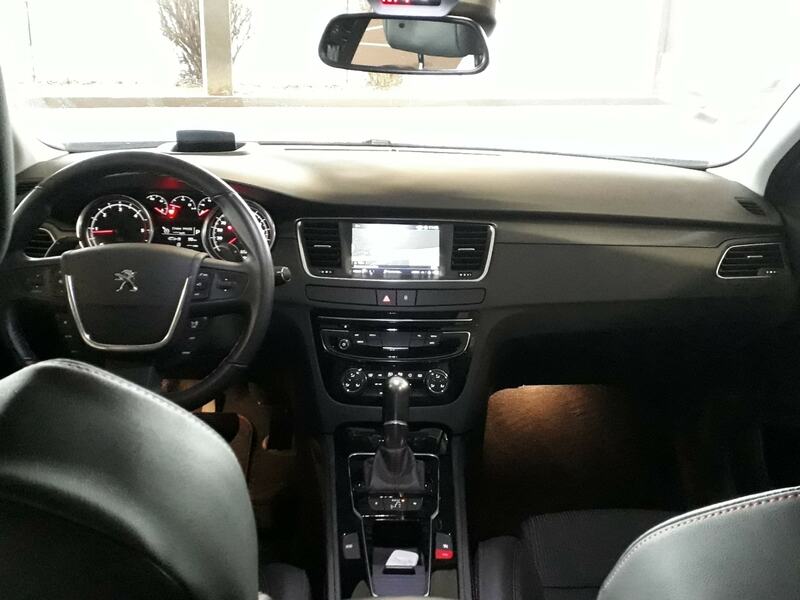 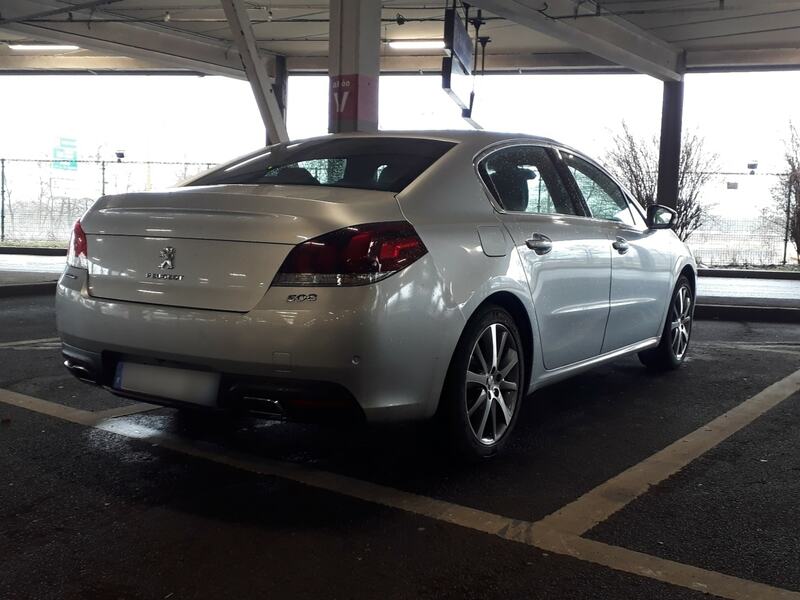 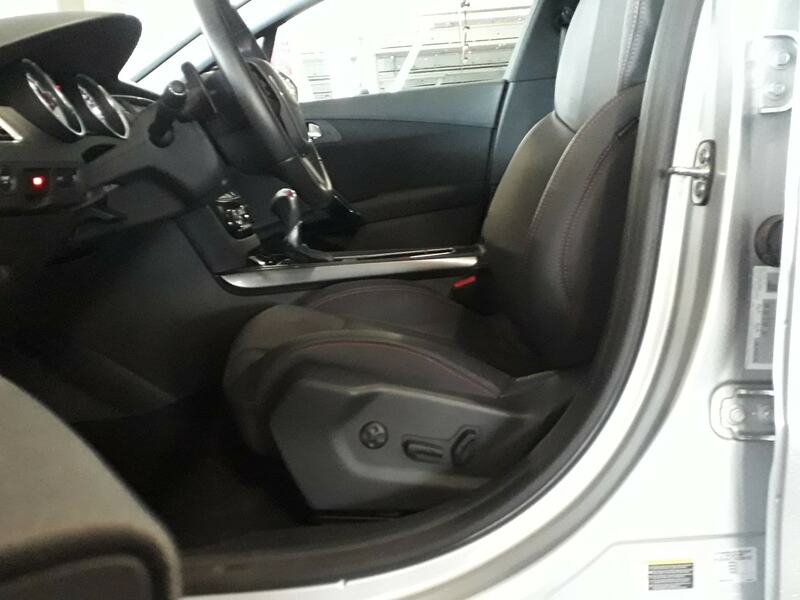 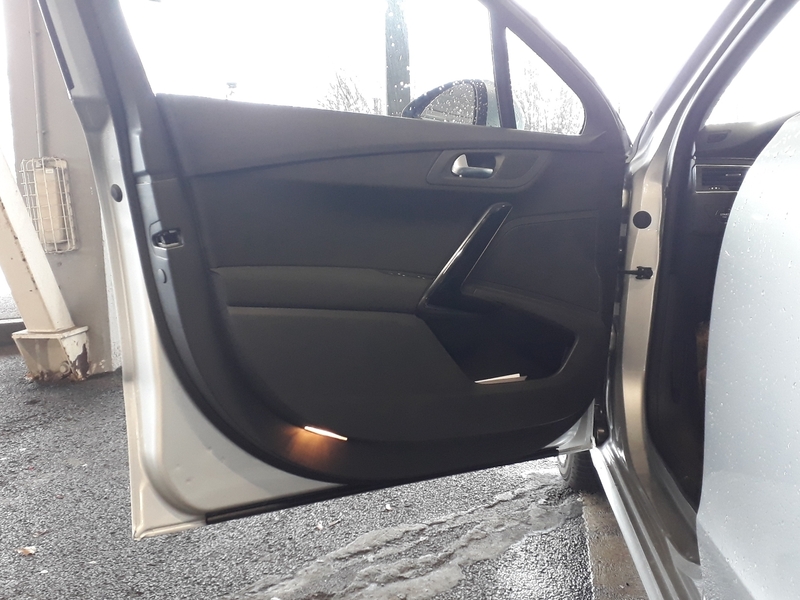 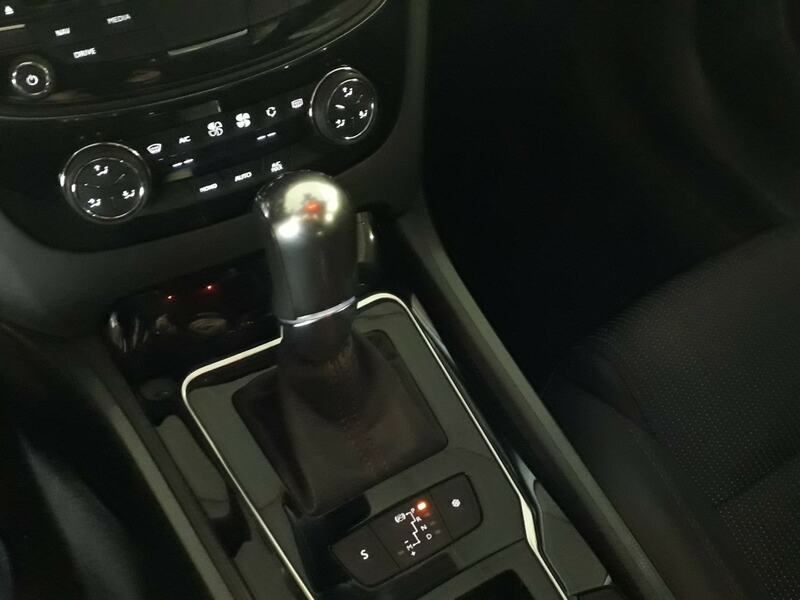 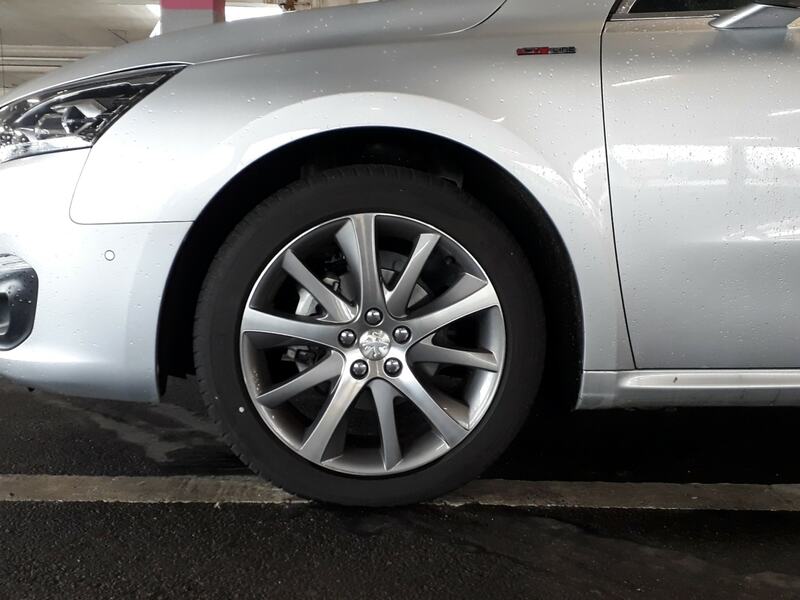 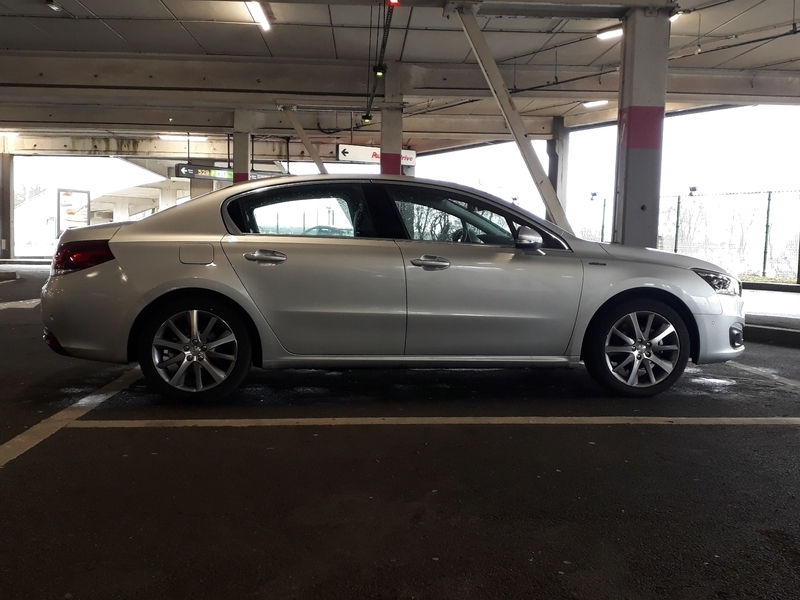 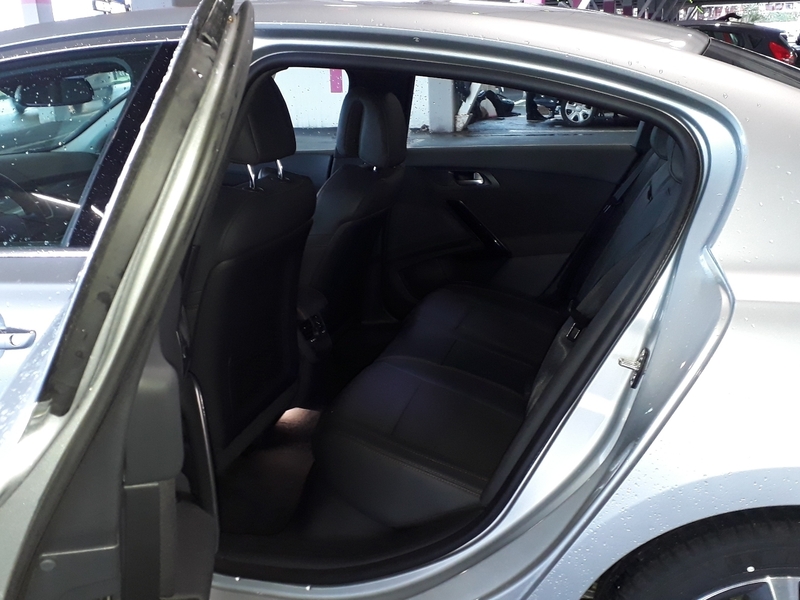 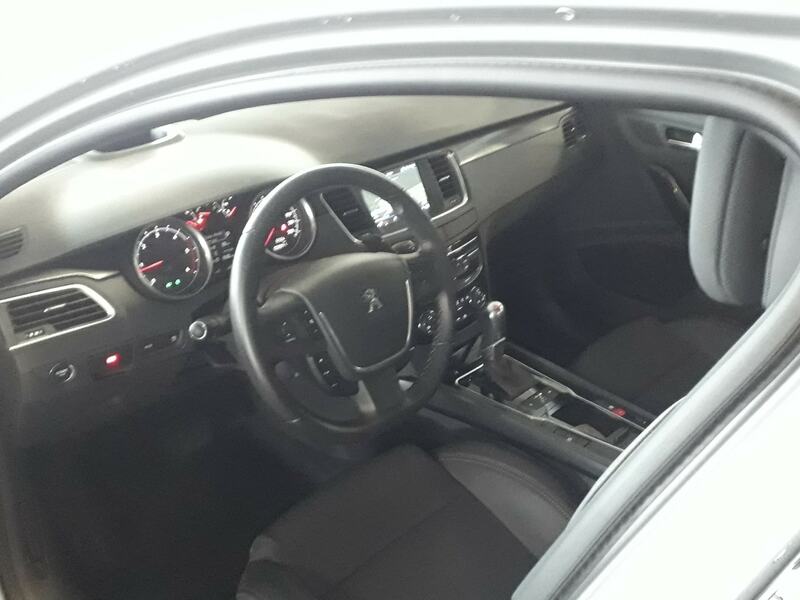 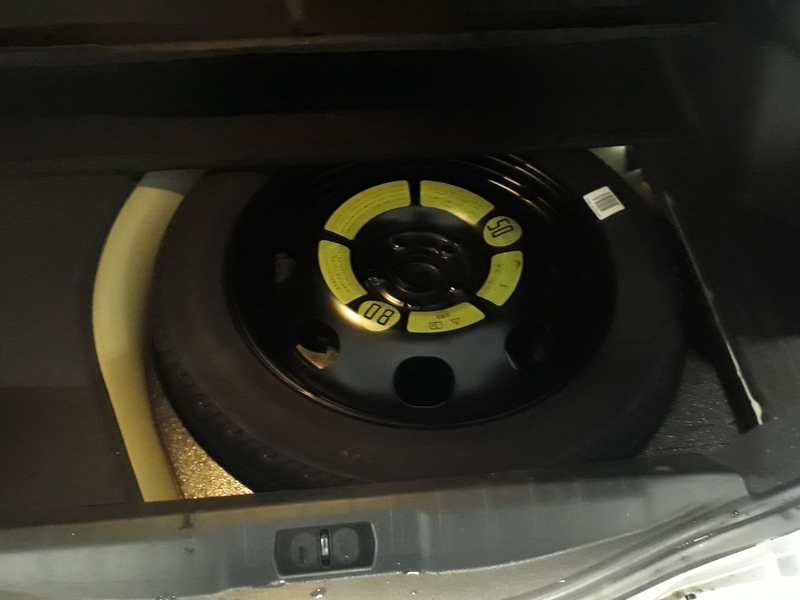 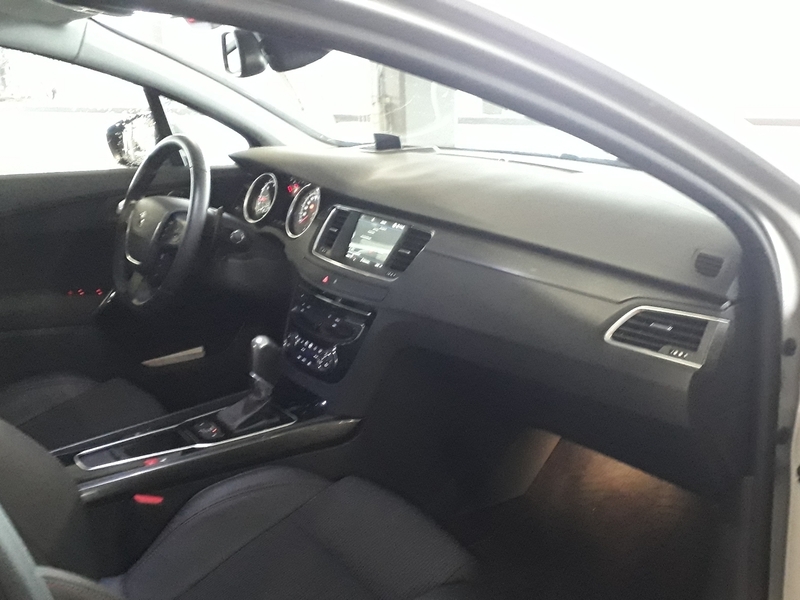 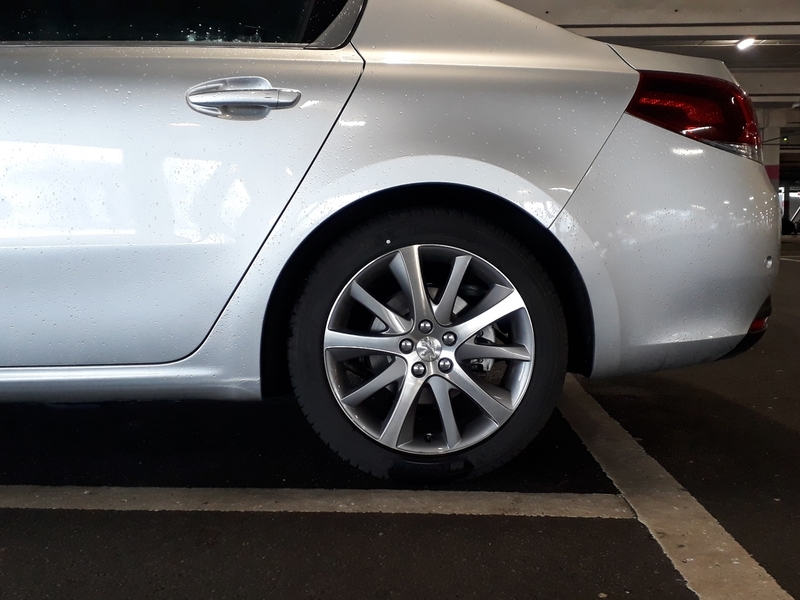 This PEUGEOT model 508 is provided with a 6 month manufacturer warranty. 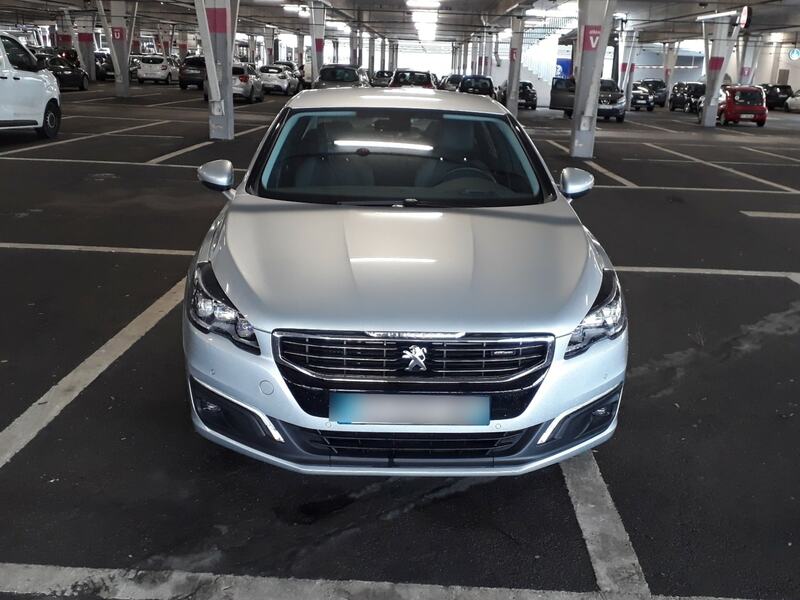 The email address will allow us to send a confirmation of your contact request and provide you information about the progress of the processing of your request. 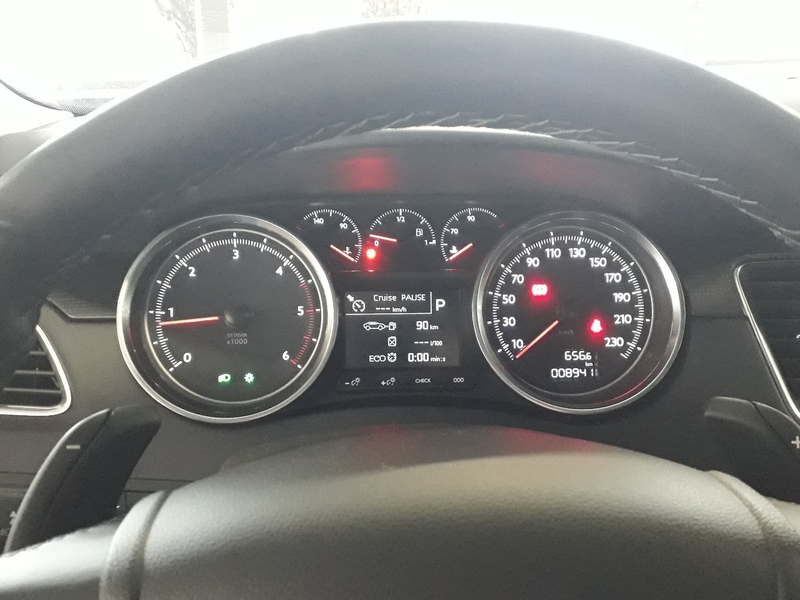 The telephone number will allow us to contact you more easily and to help you at each steps.